“Our 24 years of experience in the field of chiropractic have enabled us to figure out how to jump over the financial hurdle.”- Dr. William Lichter. At Dr. Lichter and Associates we offer flexible and diverse payment options. Our care is not free for anyone, but it’s fair for everyone. 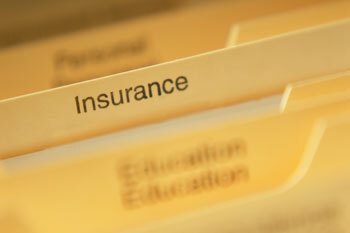 We are a provider for most major insurance plans. We also accept Medicare and Medicaid patients as well. If for some reason your insurance doesn’t cover chiropractic care, or if you’re uninsured, you will be pleased to know that we accept ChiroHealth USA patients. ChiroHealth USA is a national program which allows members very attractive discounted fees on all services and products in our office. Membership is open to anyone for an annual fee of only $39 which covers all members of a household. For those of you who would rather pay out of pocket, we accept all credit cards and cash, too. We want your care to be attainable. As a result, we offer discounts to those who prepay for their care. Payment plans can also be discussed to help you budget for your care. Give our Tampa chiropractic office a call to schedule an appointment so we can help you and your family.